It's time for some sweet Summer Lovin'! Susan Emory has the cure for those Summertime Blues. 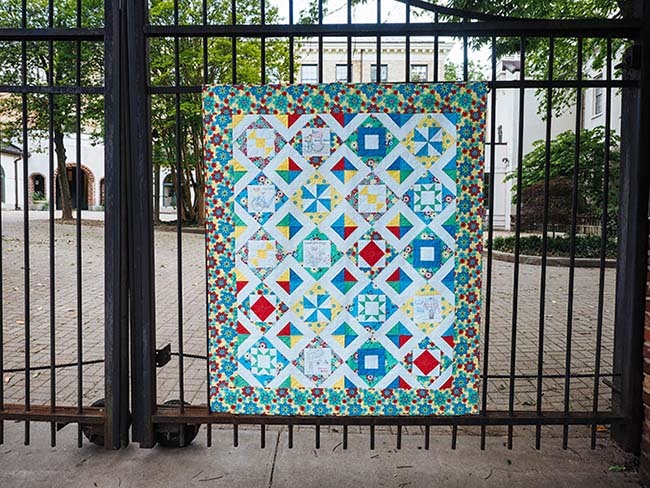 For those of you who may not already know, Susan Emory is a fifth generation quilter, graphic designer, wife and mother. 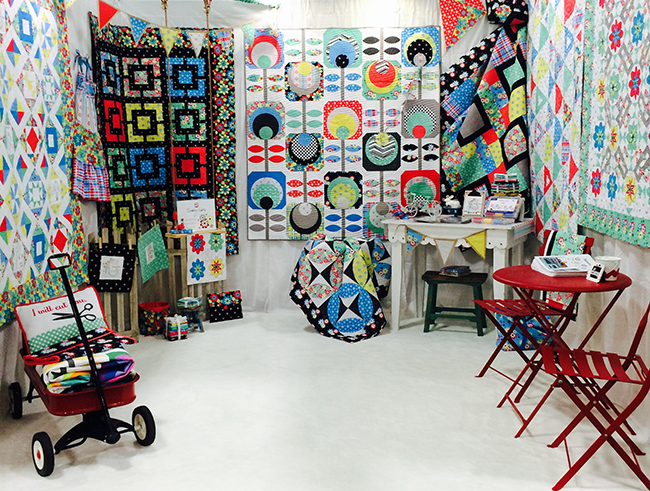 She's a former quilt shop owner and the founder of Swirly Girls Design. Susan has been designing creative patterns with clearly written and illustrated instructions since 2008. 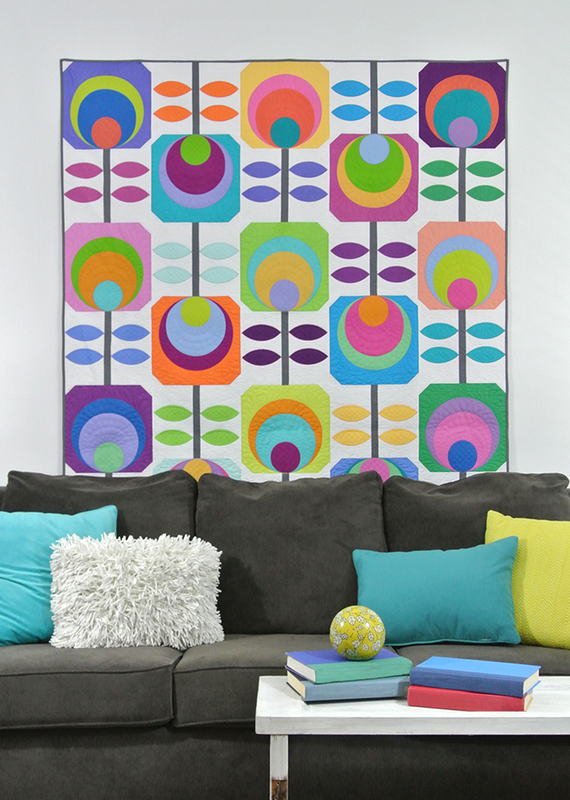 Susan’s designs have been featured in several magazines and Swirly Girls Design patterns are sold worldwide. 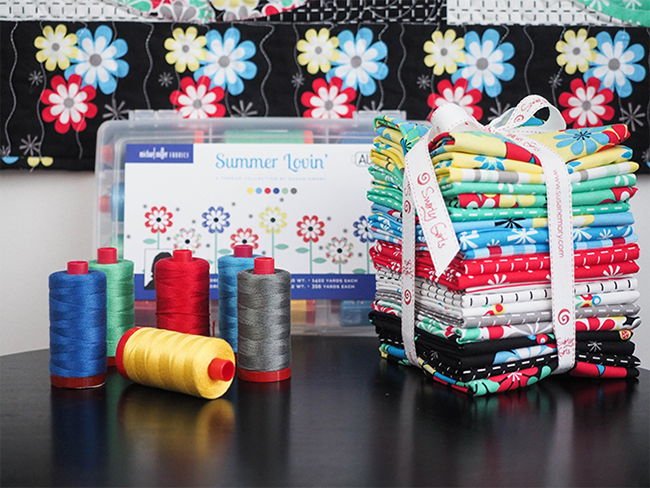 Her most recent Block of the Month pattern, Sweet Summertime, features a new coordinating thread collection from Aurifil. 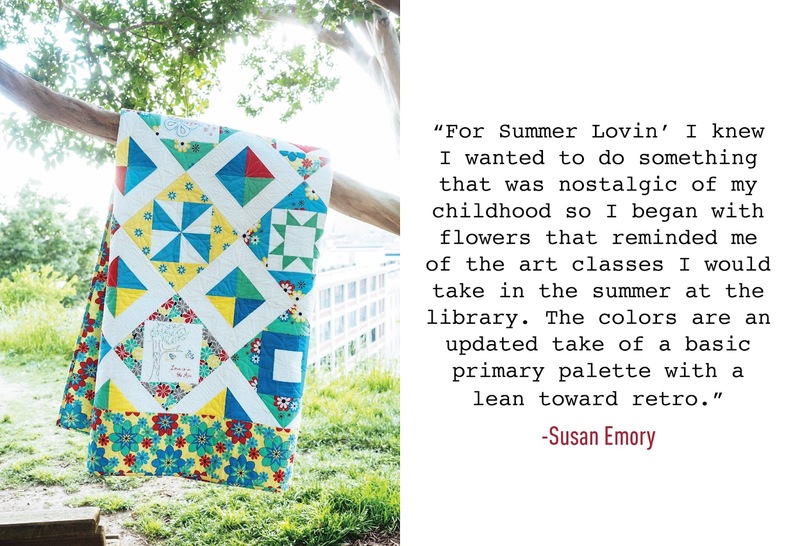 Thank you Susan for bringing us lots of summer fun and inspiration! 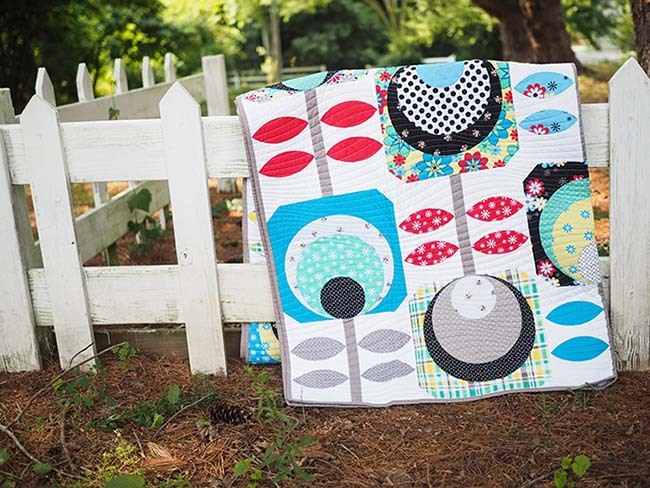 Your quilt is so awesome and gorgeous. LOVE IT!